Yes, Phonexa is about phones, phone service, text messaging, and voice recognition, but in a much greater sense, we are in the business of sound. The sense of sound and how it impacts our perceptions is a significant part of our industry. How do we hear and how do we process what we hear? The function of the ear is relatively straightforward: sound enters the ear (auditory) canal and is gathered by the eardrum, which sends vibrations to the ossicles, which are the three smallest bones in the human body. The “sound” goes to the cochlea from there, which is the hearing part of the auditory system, and at last, sound follows the auditory nerve to the brain. It’s in the brain, of course, where interpretation of the sound takes place. It’s funny (and probably natural) but we assume that we hear everything within a certain distance. This isn’t true. There are certain noises we don’t hear. We don’t have the best sense of hearing. In fact, our pitch range is limited and the distance we can hear is limited, too. In other words, consider your dog or cat. They can hear a much broader range of pitch sounds than we can. What about hearing for distance? We’re nothing compared to the owl, the osprey, bats, the jaguar, and a host of others. The process of turning the vibrations (sounds) into thoughts is called auditory perception. In the same way we learn how to speak, we learn how to hear; or, we learn what the sounds are, what circumstances cause those sounds to happen. 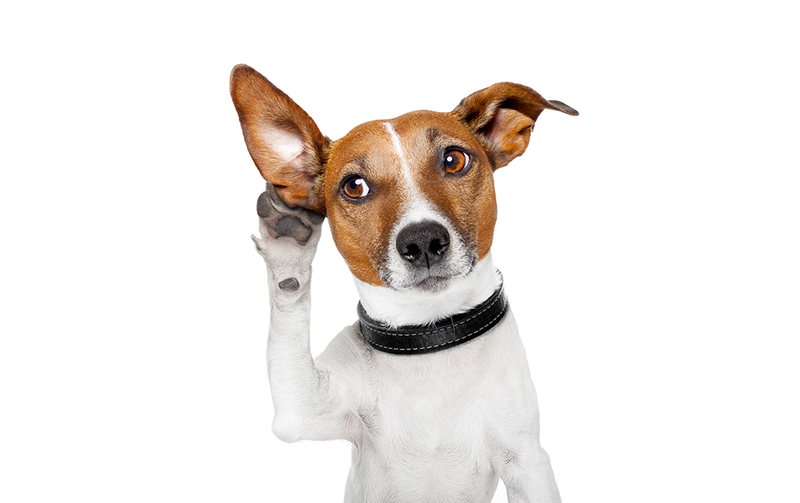 There are other aspects to hearing that are just as important as auditory perception. They include auditory discrimination and auditory synthesis. Auditory discrimination is the ability to filter sounds. It’s the part of the brain that allows you to determine instantly which sounds are relevant to your current circumstances and which are not. We’re trained that the sound of an ambulance siren trumps every other sound that we’re hearing at that moment. The siren requires action if we are driving. If we’re in our homes though, we may or not register it, and if we do, it’s a momentary recognition. Did you know that your hearing is dependent on teeny, tiny little hairs inside your ear? If you lose those, you will lose your hearing. Your ears never stop hearing. When you are asleep, you still hear, but your brain ignores the incoming sounds, unless of a particular decibel level that could wake you. Your ears not only hear, but they also help you with balance. 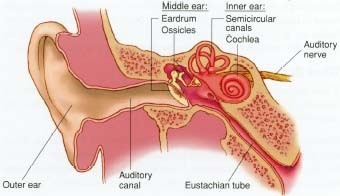 In other words, when you’re congested, which puts pressure upon your ears, you have a tendency to lose your balance. The majority of people who suffer hearing loss are under the age of 65. How is that possible? You can go deaf with just one event – a gun blast, extremely loud music, or a car malfunction can all cause deafness or hearing loss. We don’t all use our ears to hear. In fact, a snake hears with its jawbones, male mosquitos use antennae, and fish don’t have ears at all. They hear (sense) sound waves. So, yes, Phonexa is about phone systems and features that make your day go smoother, but on a more direct, more sensual level, we’re about sound and using that to help make the lives of you and your customers easier.